Thinking about purchasing, but need more information? Email our pre-sales team or call 01943 605976 and ask for pre-sales support. 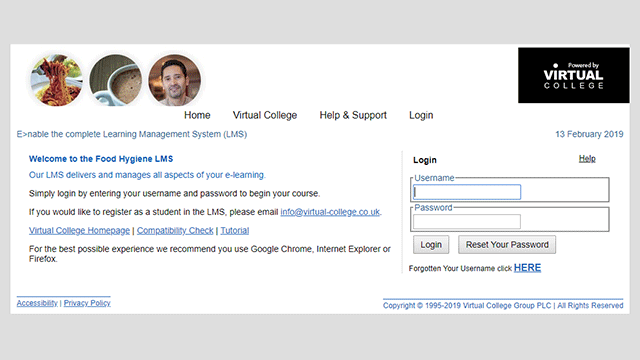 Email our Support team or call 01943 605976 and ask for support. 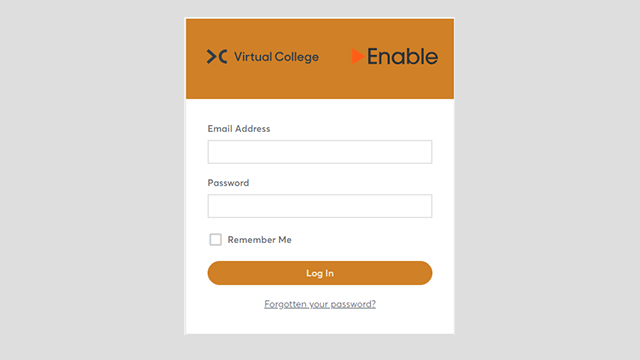 Virtual College is a limited company registered in England and Wales, and a division of Virtual College Group PLC.